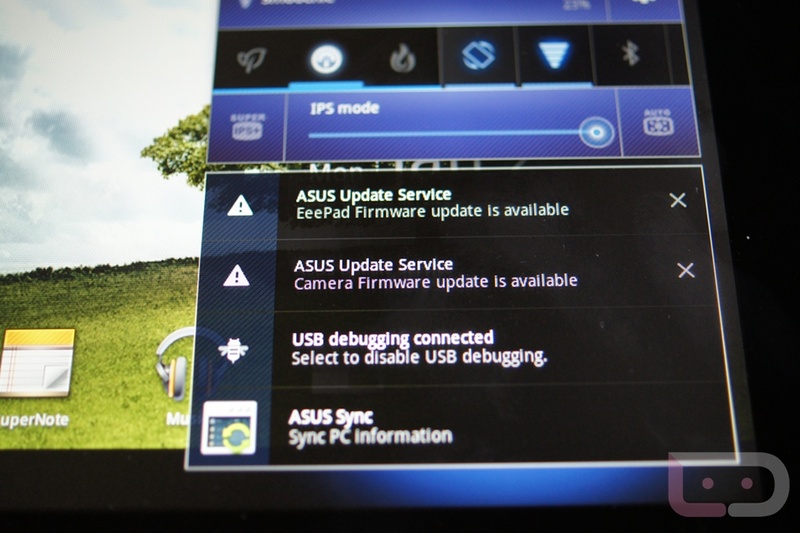 The Asus Transformer Prime is receiving an update this morning and from all we can tell, includes camera fixes or enhancements of some sort. 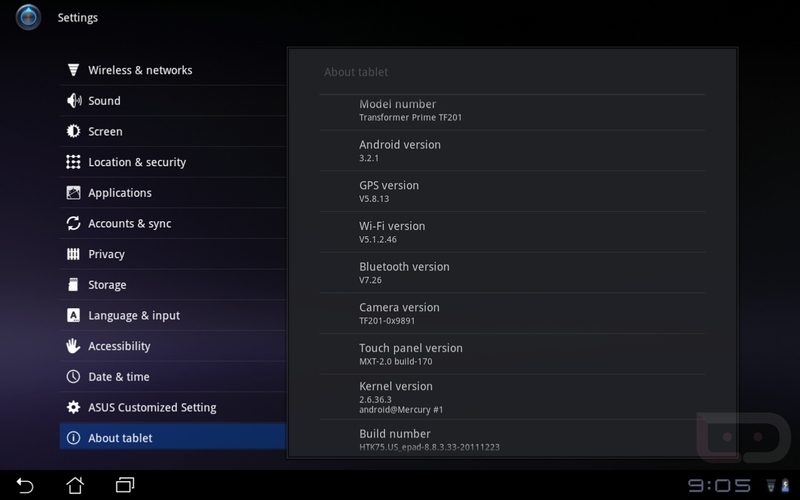 While updating our unit, we noticed in the notification panel a mention of both a “Firmware” and “Camera Firmware” update. It’s tough to tell if their are any new features, so we will assume that it simply added to the stability and performance of photo snapping.